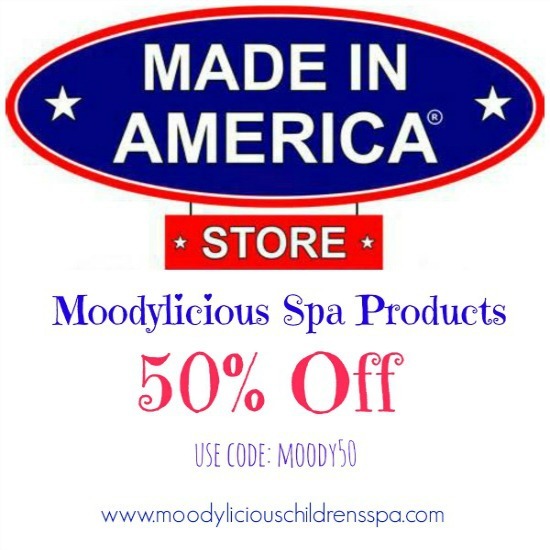 Our Moodylicious Spa Products are Made In America, paraben free, organic skincare and hair care products. We take so much pride that our natural skincare and hair care products are made with love from America! 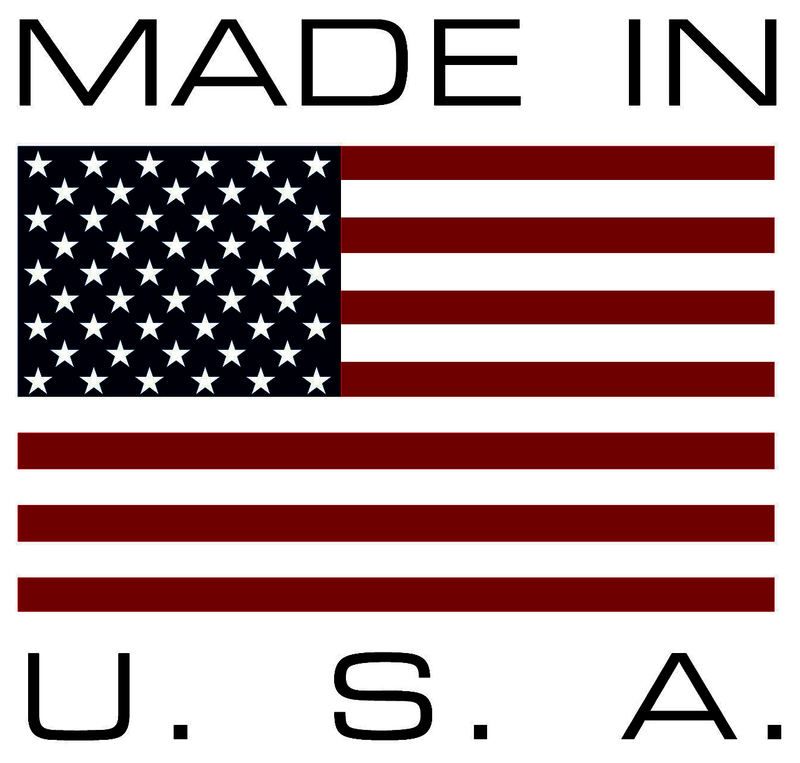 We love all of our vendors who want to keep supplies made right here in the good old USA ! 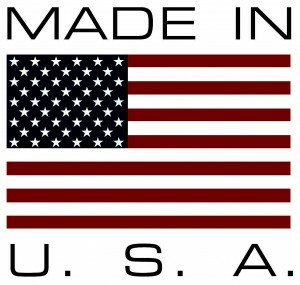 We have found through our International customers that , American Made Products are in high demand…. 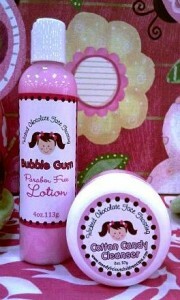 and our yummy candy flavor scented spa products are harder to find Internationally. So Thank You for Buying Our Moodylicious Spa Products !